VIDEO: Barbara Viteri Hits NBC! Talks About Designerlebrity's Will&Grace Premiere Party. CLICK IMAGE TO PLAY VIDEO! It was a hotter than usual day on September 27th, but the weather was lovely. The heat came from the anticipated Will&Grace show's return! 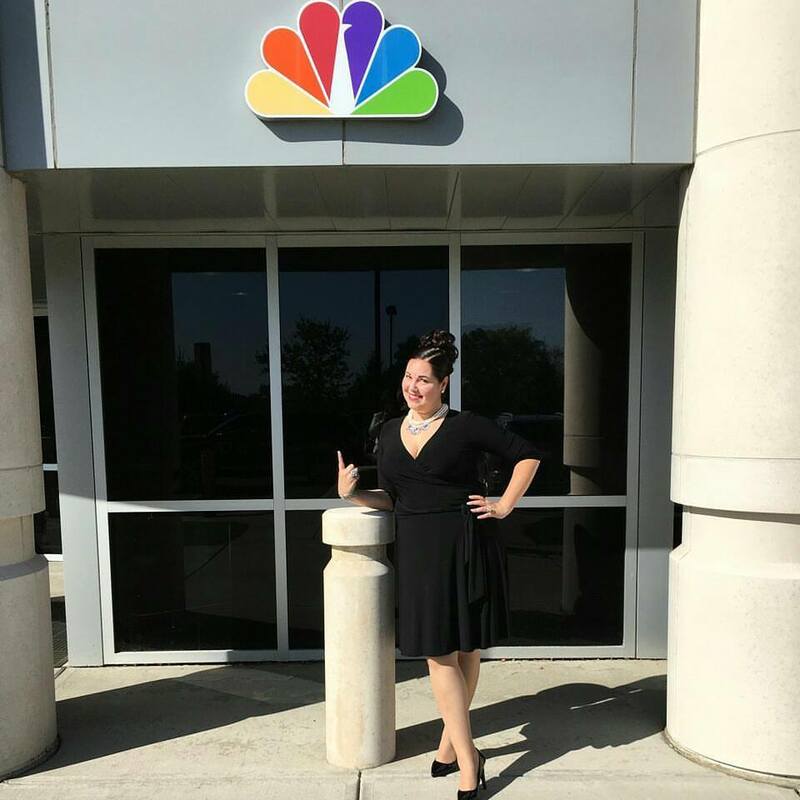 Set to air the next day, Designerlebrity™ creator, Barbara Viteri was invited to the NBC CT station to be interviewed by multiple Emmy Award winning news anchor, Kerri-Lee Mayland. Of course you can not come to the rainbow peacock station unprepared. So it was full on Karen Walker drag to chat up the excitement of our upcoming event. 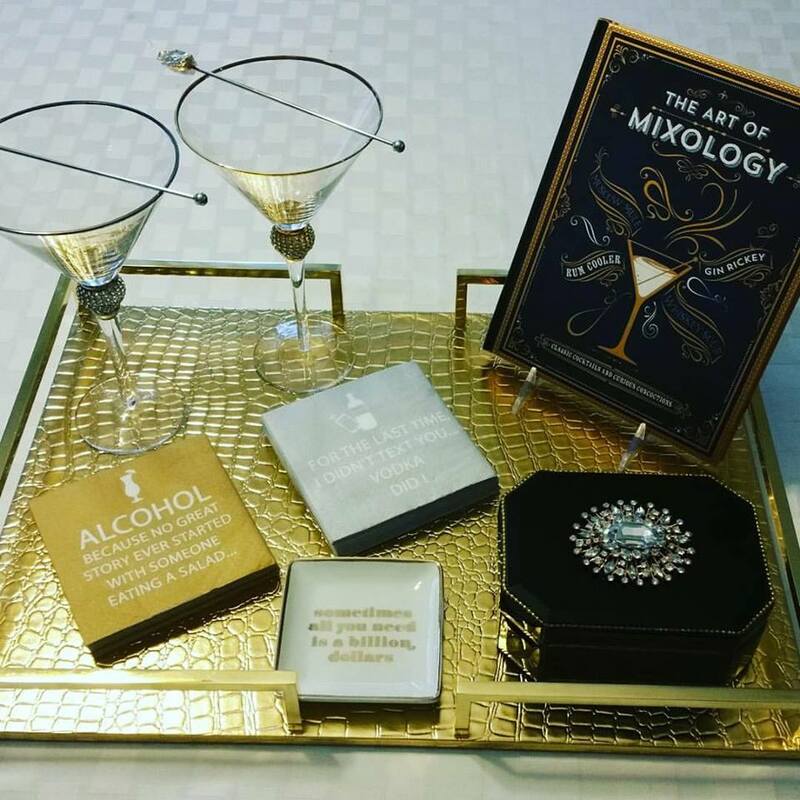 Plus we had to represent the best items to help prep for any Will&Grace Viewing Party, so we got help from our #shoplikeadesignerlebrity partners, ZGallerie! You will want it all! What girl doesn't want to have her vodka in a diamond encrusted martini glass? Behind the scenes before going LIVE on the NBC CT outdoor set! (Click on Image "Honey"! We got your Will&Grace Viewing Party Prep Covered! 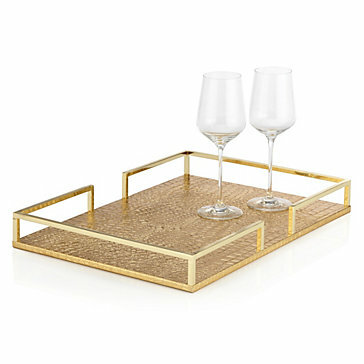 THANK YOU NBC AND THANKS TO OUR #shoplikeadesignerlebrity PARTNERS AT ZGALLERIE! FIRST LOOK: Designerlebrity's Will&Grace Premiere Viewing Party!